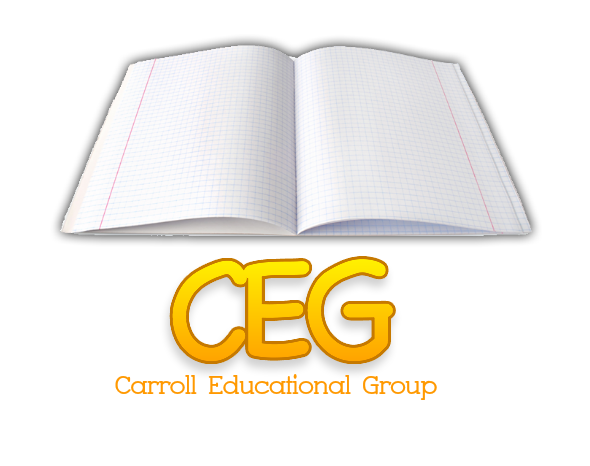 Carroll Educational Group was founded by Jonathan D. Carroll, M.A. to help individuals of all ages improve personal, academic and professional performance. We service the following communities in Illinois around the Chicagoland area on the North Shore and Northern Suburbs including Buffalo Grove, Highland Park, Lake Forest, Lake Bluff, Deerfield, Libertyville, Wilmette, Winnetka, Glenview, Glencoe, Kenilworth, Lincolnshire, Bannockburn, Northbrook, Evanston and Skokie. We also serve the City of Chicago including Lincoln Park, Lake View, Wrigleyville, Bucktown, Andersonville, The Gold Coast, Old Town, Hyde Park and Downtown. Our two offices are located in Northfield and Downtown Chicago. If you do not see your community listed, please contact us for referrals in other communities. We teach clients a variety of effective strategies that are proven to assist with ADD/ADHD, Executive Functioning, school functioning, organization, learning disabilities and social/emotional needs. Support for clients is also provided through the involvement of families, schools, teachers, and other professionals. This helps ensure that our work with clients is successful on a variety of levels. We can help you better understand the inner-workings of schools as well as advocate at meetings on your behalf. To schedule a meeting or an initial phone conversation, please click the link below.